Today, more and more physician offices and hospitals have digitized their medical records by implementing Electronic Medical Records or Electronic Health Records. Is there any difference between the two? These and other features make an electronic medical record far more beneficial than a paper one. 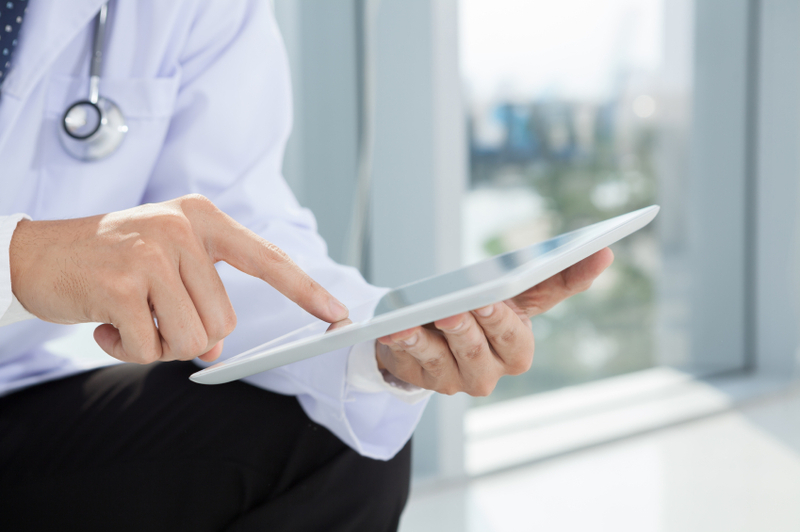 However, when providers use an electronic health record (EHR) there are more benefits. An electronic health record has uses beyond storing and tracking data. By design, they can share patient information with all caregivers concerned with a particular patient. The data in an EHR are consulted, managed, and created by any authorized provider from more than a single health care organization. Perhaps the greatest advantage is that the electronic health record is portable and moves with the patient. For efficiency, tracking, and identification purposes, it makes sense that the EHR is of much higher value to providers than the EMR. The Electronic Health Record has one other very significant use that is not part of an electronic medical record; it is a clinical decision support system. The Healthcare Information and Management Systems Society a clinical decision support (CDDS) system is part of an electronic health record. That very long sentence simply means that caregivers can rely on the information in the EHR to offer suggestions on the care of a patient based on the data contained in electronic health record that compares to data based on symptoms, medications and procedures, held in a database to cross-reference with the patient’s data. The information in the database offers guidance on the continuing care of the patient – of course, the caregiver always makes the final decision. An added benefit of a CDSS is the ability to alert providers to allergies or other counter indications such as interactions for drug prescriptions. According to Fierce HealthIT, an online healthcare IT site, a research study found that Clinical Decision Support Systems have the best ROI than any other feature in an electronic health record. Another survey conducted by Black Book Rankings found that the highest priority among hospital administrators planning to acquire electronic health records that the most important aspect of the EHR is the clinical decision support it offers. Call us today at 888-461-9998 and schedule a free demonstration of the affordable RevenueXL electronic health record.